The Chief Technology Officer (CTO) for business ISP Timico UK, Trefor Davies, has pitted two several homing pigeons - Rory and Tref - carrying a microSD card with 200MB of HD video data, against a fairly typical rural broadband connection to see which is faster. 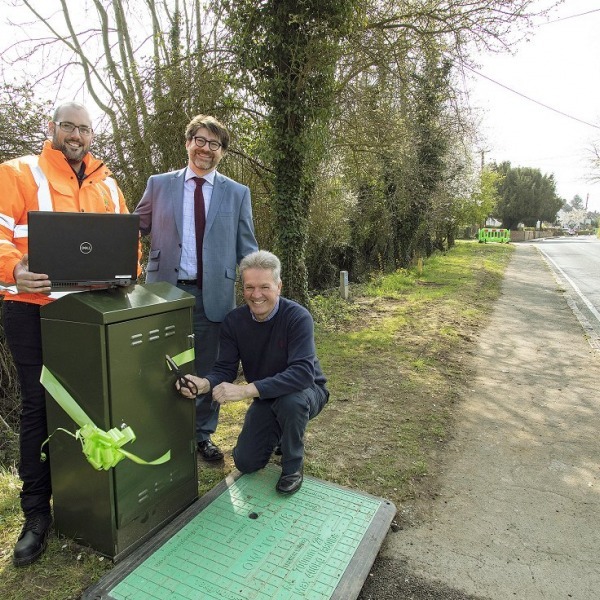 The comical stunt is designed to raise awareness of the often woeful broadband speed experienced by many people who live in remote and rural parts of the country. The pigeons will race between a farm just north of Beverley (North Humberside) and a loft in Wrangle (Boston), a journey of approximately 84 miles. At the same time the farms owner will attempt to UPLOAD an identical copy of the 200MB video file to YouTube. Much as you might expect, the first one to play the video in Wrangle will win. In addition, Trefor Davies himself will also be driving a copy of the same data from the farm to Wrangle, which is estimated to take just over 2 hours (the pigeons are expected to be there first). However Davies does admit that "there isn't a benchmark for pigeon data speeds", yet, which could leave any comparison open to interpretation. 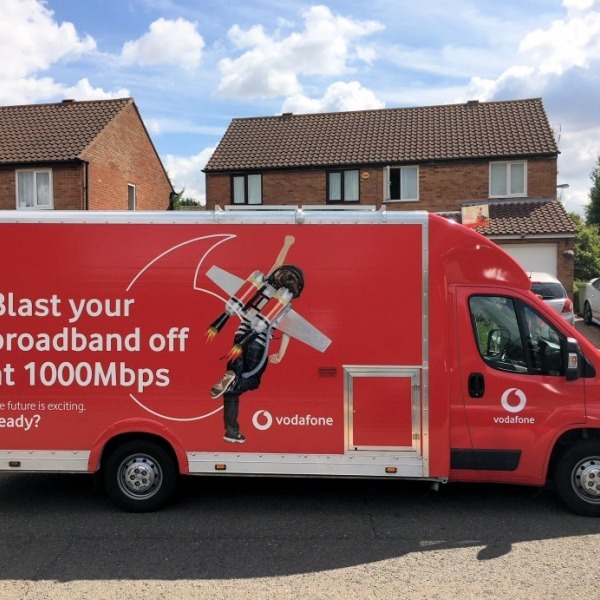 Never the less, short of the pigeons ending up in the wrong place, the race should show that it's "still quicker to use carrier pigeons in the UK than to do it by broadband". 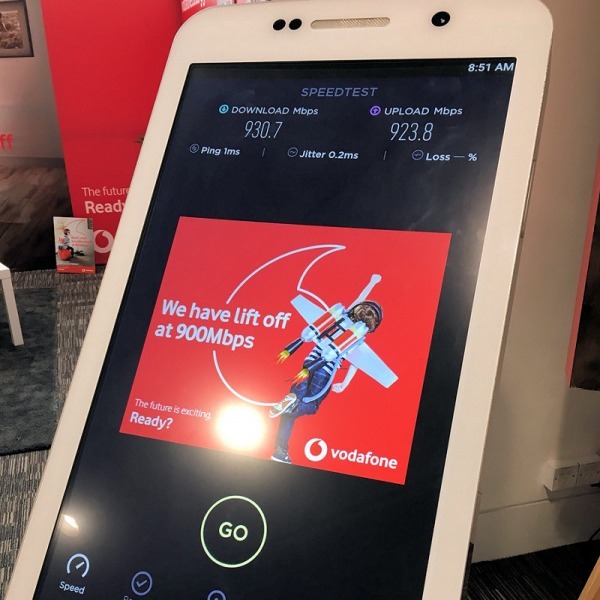 The event seeks to recreate a comical South African experiment where a homing pigeon carrying a 4GB (GigaByte) data card was raced over 40 miles against a broadband connection trying to transfer the same information (here). The pigeon won. For anybody that really wants to know, the video showcases Trefor Davies having his haircut. Pigeons are of course a very asymmetric method of data transfer and nobody has yet found a way to measure their latency (ping), although we suspect that even a slow broadband link would win that battle. 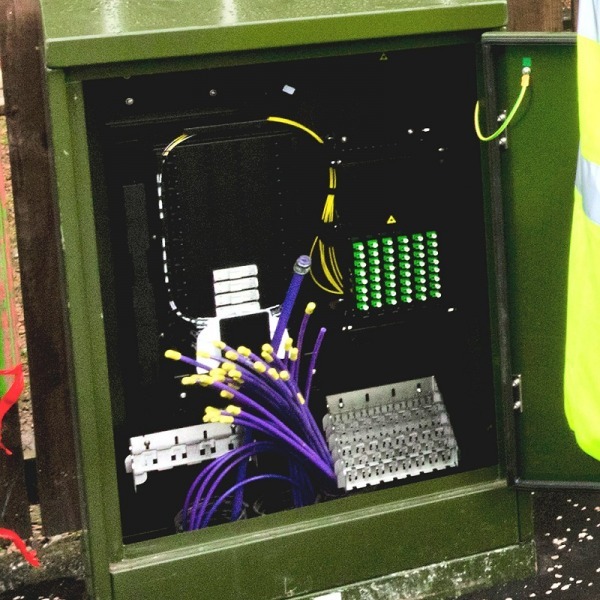 However ISPs need not worry just yet, we suspect that Pigeons will not be replacing broadband connections anytime soon because they're apparently not terribly good at live instant messaging or Skype. In fact any kind of dynamic content might be a problem. 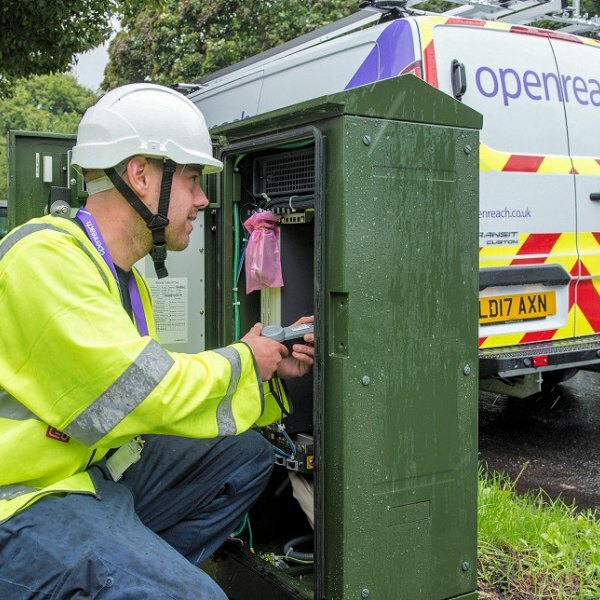 In related news, Rory Stewart - an MP for Penrith - is holding a Cumbrian Rural Broadband event on 18th September to discuss some of the problems with rural internet access: Details Here. The race has just begun.. result in a couple of hours. At least one of the pigeons has landed and YouTube upload is at 24% after 54mins. Also the farms connection speed is just 100-200 Kbps (Kilobits per second), so it never really stood a chance of winning but then that's not the point .